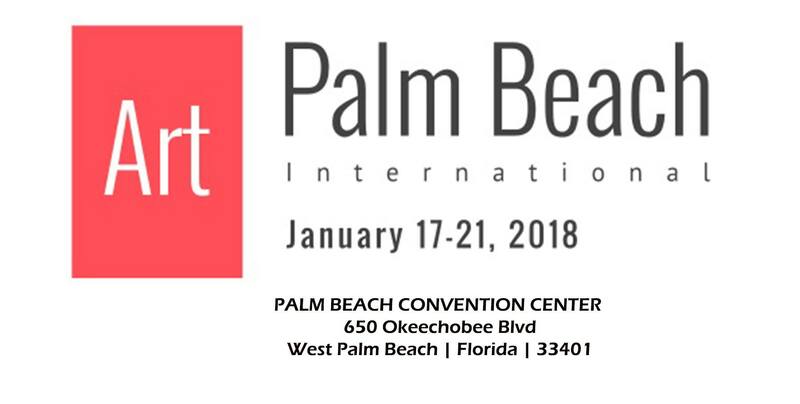 Join us to celebrate our 5th participation in Art Palm Beach Art Fair. The Fair is celebrating its 21st edition. 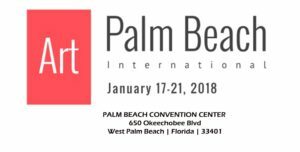 To celebrate this momentous occasion the fair will present its most international exhibition since its 1997 premier; which perfectly compliments of Contemporary Art Project USA’s international roster of represented artists. Our booth, #302, will once again be pristinely curated by our chief curator, Mariavelia Savino; who’s keen eye for coordination and balance yields museum and gallery-like environments where art lovers and curators can optimize their art viewing and purchasing experience. Complementing the environment, the sales team is available to talk about the works, the artists, and help collectors make perfect choices.